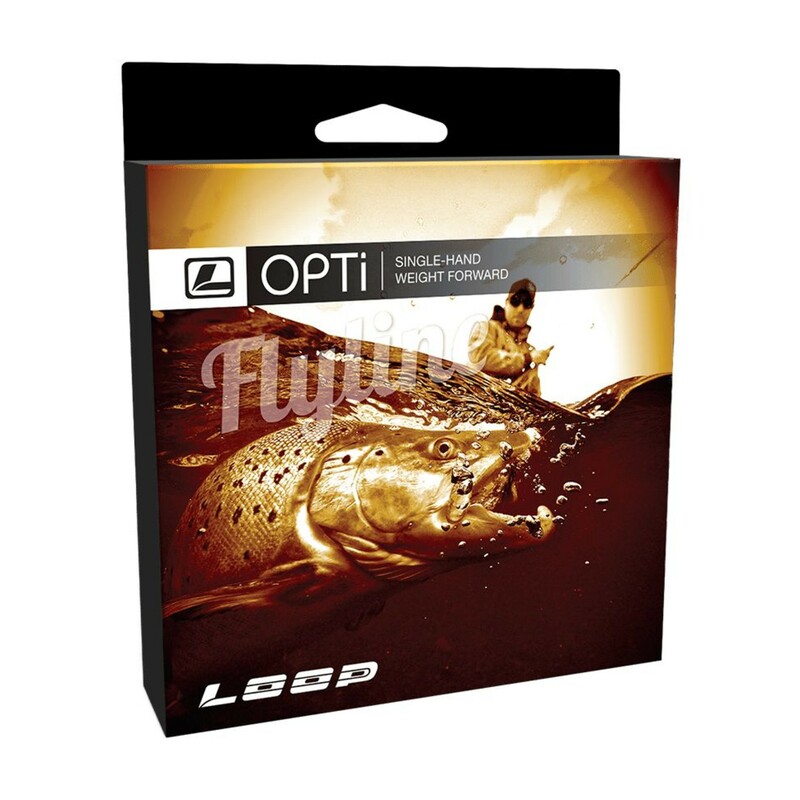 The Opti Creek line is developed from our continued success with the Opti Stream taper. The Opti Creek has a 7 metre head for greater command in small streams and confined areas while still presenting a smooth leader using either the overhand or underhand casts. The Opti Stream is without question one of our most popular fly lines. This highly effective taper configuration is designed for extreme ease of use in both underhand and overhand casting. The line’s balance promotes effortless pickup for applying an overhand cast for both beginners and experts alike. 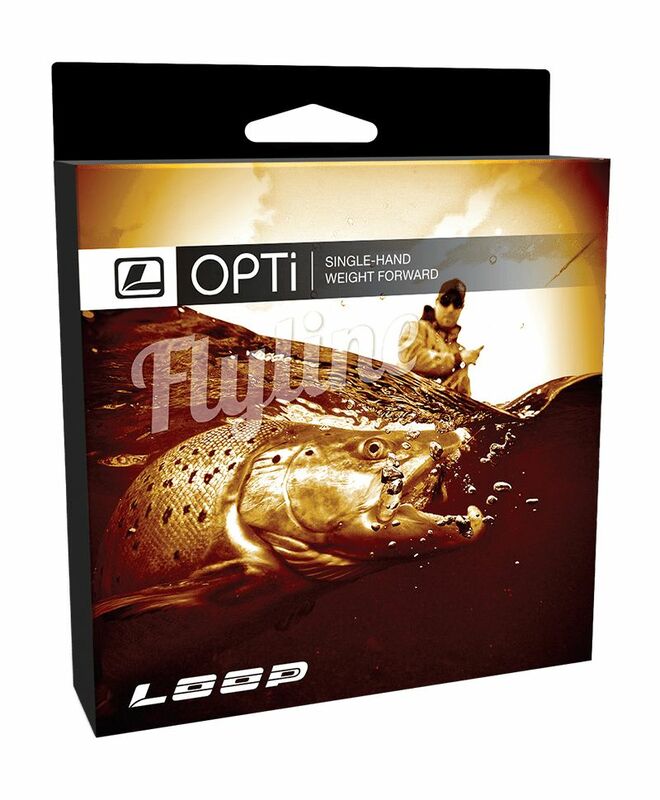 The Opti Stream is perfectly balanced for tight underhand casting scenarios. The Opti Stream Intermediate is the perfect line to present your fly subsurface during colder water conditions. The taper configuration is the same design as the Opti Stream floating line developed for extreme ease in both underhand and overhand casting. The line’s balance promotes effortless pickup for shooting an overhand cast for both beginners and experts alike. 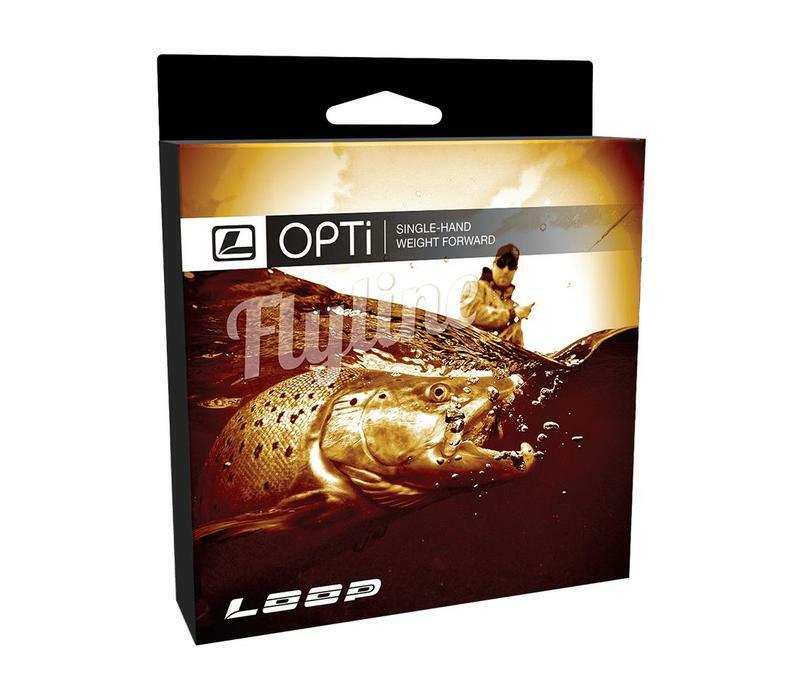 The Opti Stream Intermediate is also perfectly balanced for tight underhand casting scenarios. The Opti Stillwater is designed for medium sized streams or lake fishing. The taper enables both short and long casts with long leaders and is designed to set the fly down with precision at distance. The Opti Coaster is specifically designed for the variable conditions presented in rivers, estuaries and coastal areas. The thin head allows for tight loops in windy conditions and benefits from a transparent head and light colored running line for clear water environments when stealthy presentation is important.